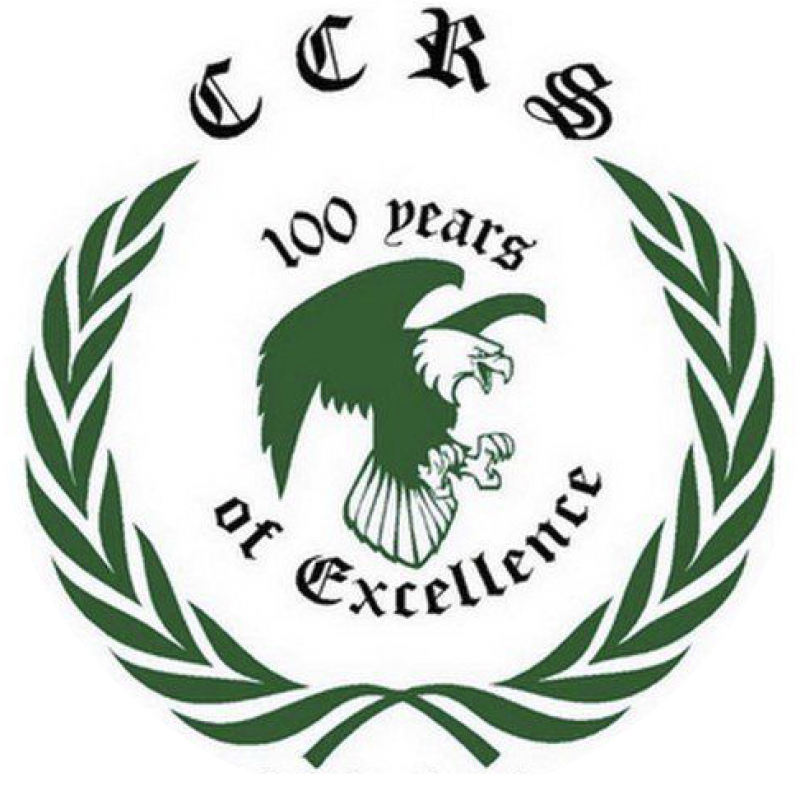 The Chazy Central Rural School is located in the historic village of Chazy, in Clinton County, New York, on the Delaware and Hudson Railroad and near Lake Champlain. 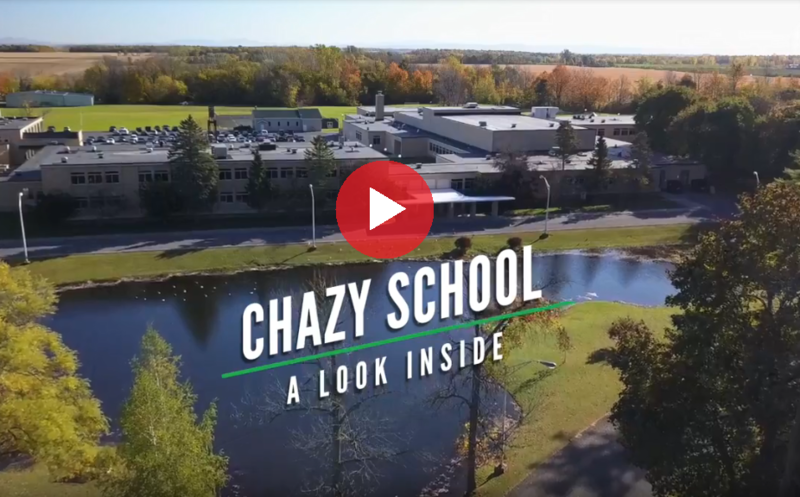 Chazy has about eight hundred inhabitants and is the midst of a charming agricultural region. In July, 1609, Samuel de Champlain discovered the beautiful lake and valley to which he gave his name. The first settlement established in the valley was called Fort St. Anne, built in 1665 by the French Government on Isle la Motte, about four miles from the site of Chazy. Lieutenant de Chazy, an officer of the French Army at this fort, was ambushed and killed by the Mohawk Indians in 1666 at the mouth of the stream which was afterwards named Chazy River in his memory. This circumstance also determined the name given to Chazy Village. John La Frombois, a native of Canada, was the first settler of Chazy in 1763.